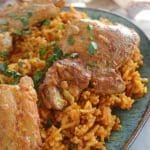 Get inspired and throw the beat super bowl party. From wings, meatballs, dips, to drinks and desserts. 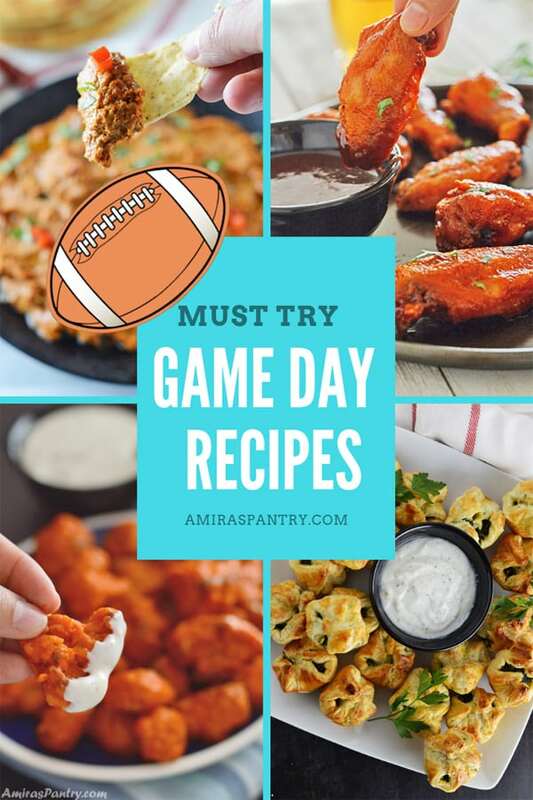 Here are our Top Game Day Recipe Favorites from you to choose from. Who are you cheering for this year? 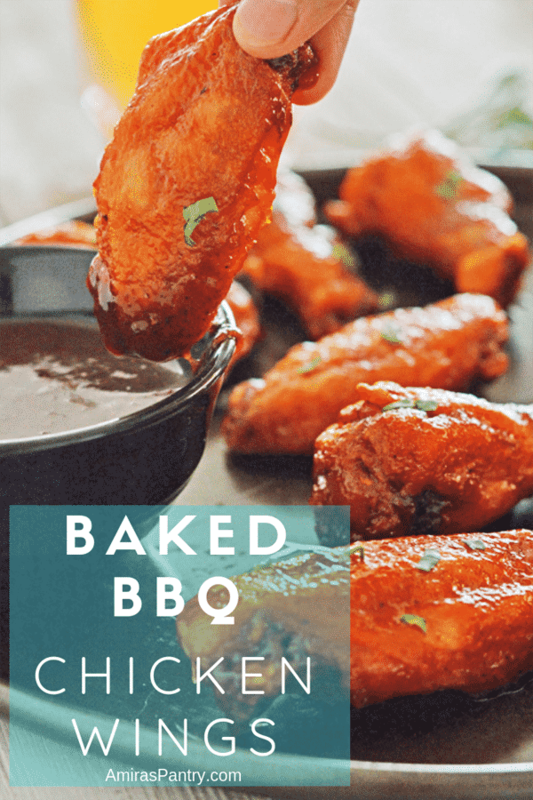 Wings and football go hand in hand so make these wings to please a crowd and serve with blue cheese dip and celery sticks. These mini hotdogs will make jaws drop at your party. The crispy bacon, sticky texture and sweet and salty taste make these irresistible. 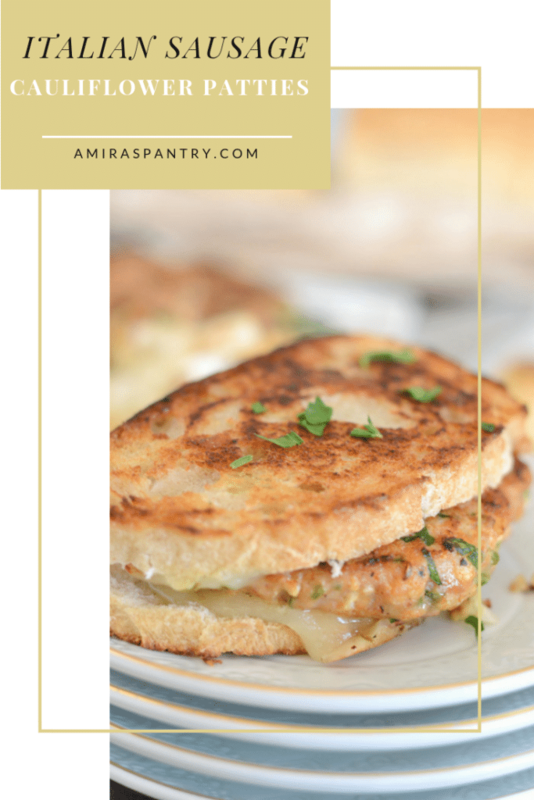 Mix hot Italian sausage with cauliflower and spices and make these delicious patties. Grill or bake then serve in your favorite bread. For a milder taste use mild Italian sausage. Have some vegetarian friends coming over? 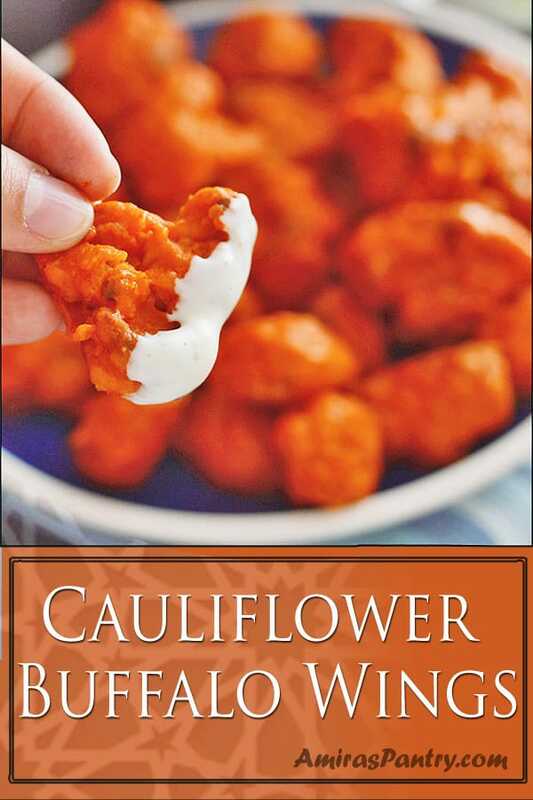 These cauliflower wings are so delicious that you’ll find everyone reaching for. 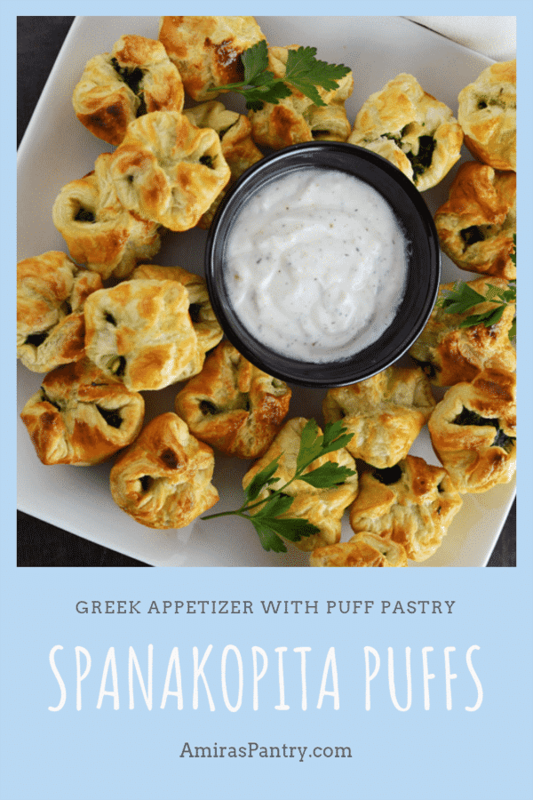 Spinach with fetta wrapped in puff pastry for an easy appetizer. 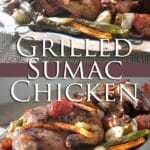 Serve with tzatziki sauce for an authentic Greek theme. 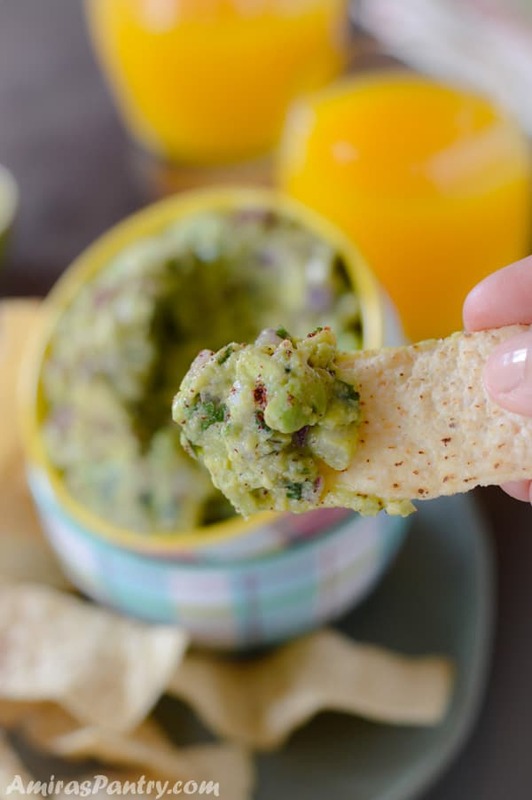 For those who appreciate chunky textured guacamole, stir in some chopped jalapeno to spice it up. My latest darling in the world of dips, muhammara. 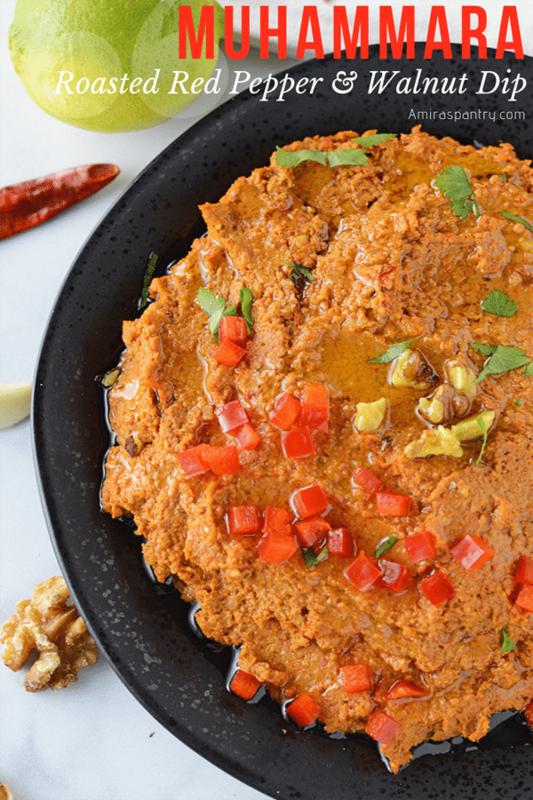 A walnut roasted pepper dip that is perfect with any chips. BBQ Drumsticks in the oven. Forget football. I’ll just take one of each of the above except for two slices of cake please! Thanks Abbe for stopping by, seriously we do not need to wait for football to enjoy food :). I don’t watch the Superbowl but I will gladly eat every suggestion. Pizza burger, say what? Got to try that. It is still hard for me to figure out the rules.. but like you, I enjoy the food hehehe. Thanks for stopping by. 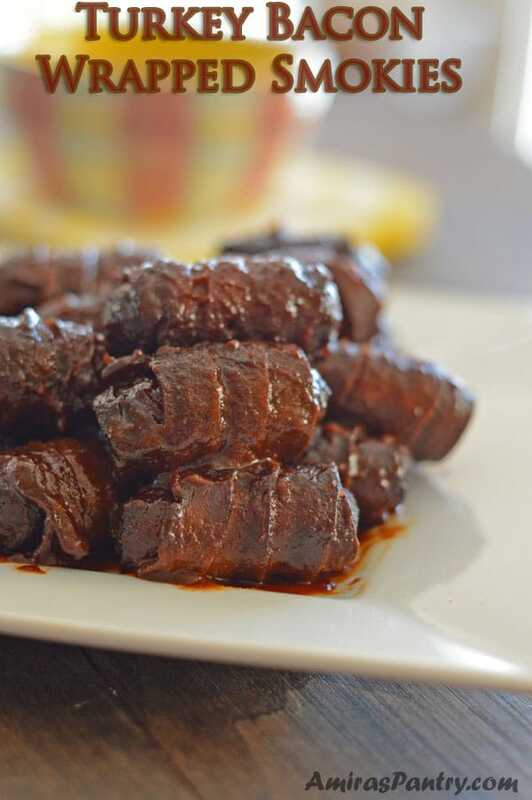 What a terrific collection of recipes for the big game! 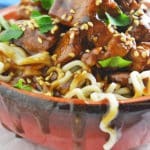 Or some great dinner ideas, too. 🙂 Good stuff — thanks. Thanks John, you are right we can use these for any party as well.